Media Size: Ledger 11" x 17"
Color Laser Presentation Paper offers a bright, heavyweight, gloss-coated stock for a more professional look. Print reliably on both sides with no worry about paper jams. 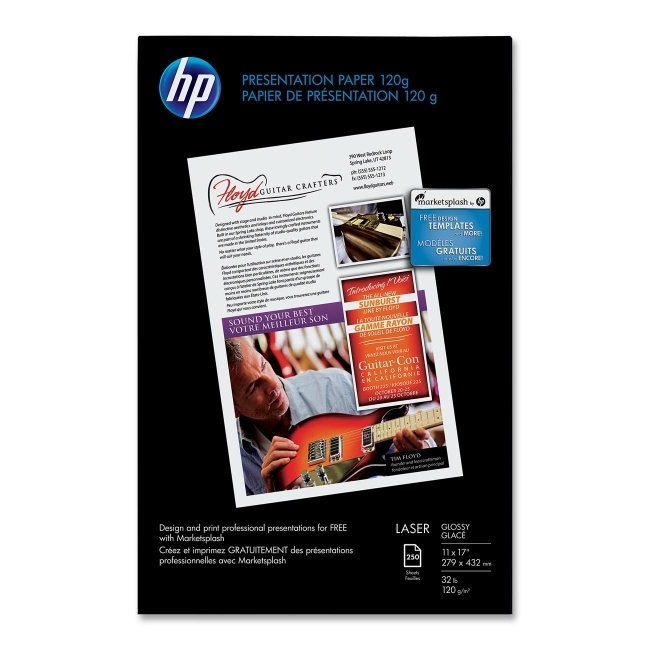 Get the best results with your Hewlett-Packard Color LaserJet printer. 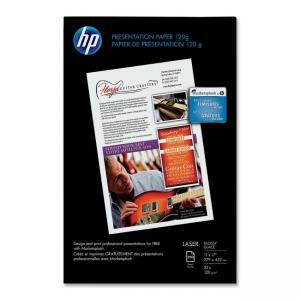 Color laser paper is not recommended for use with HP Color LaserJet 1500, 1500L, 2500N, 2500L or 2500TN. 32 lb.